Now it’s time to unlock it. You found us! Welcome to the start of a very exciting journey. Whether Google, Facebook or referral from a friend (thank you, friend) brought you here, we’re delighted to have you. 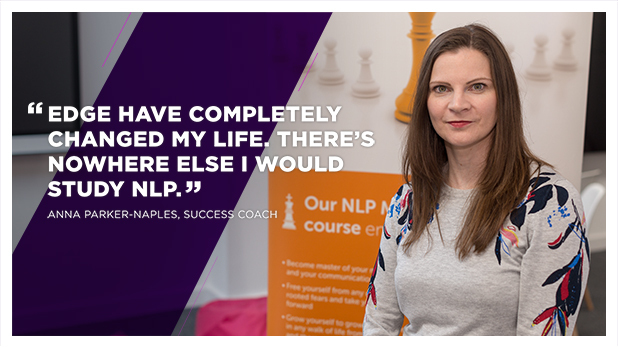 NLP – and our approach in particular – is all about helping you get more from life. 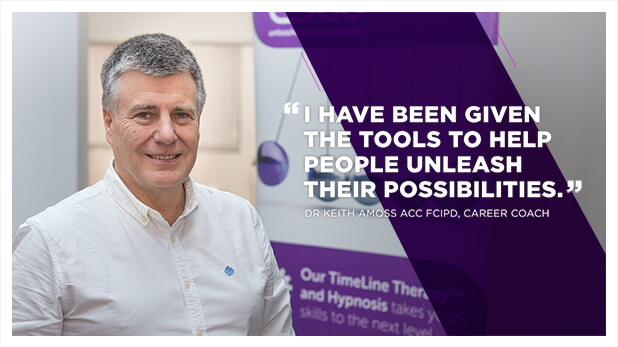 Our aim is to give you all the tools you need to be brilliant, whether you’re interested in NLP for self-development, you’re thinking of becoming a coach or you want to step things up a level or three in your business life. 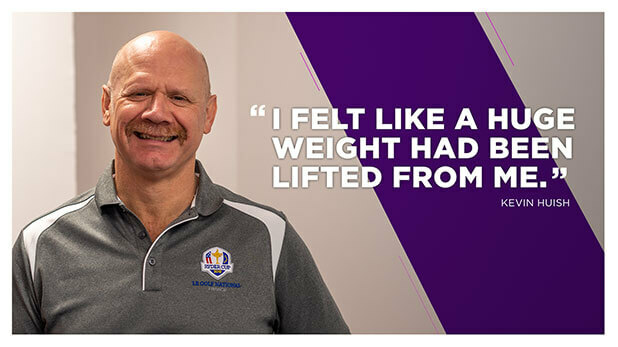 The change starts right here. But first, a bit more about what NLP is and how it can help. A training team like no other. 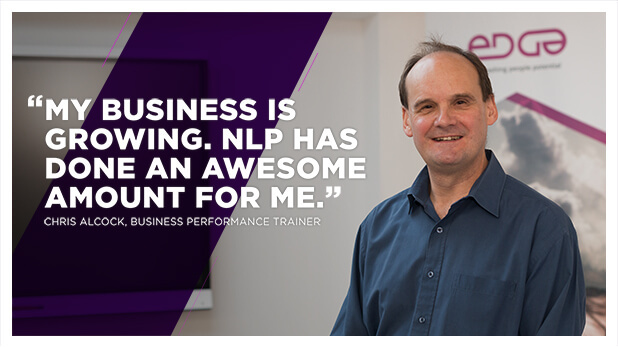 Edge NLP was founded by Pip Thomas. 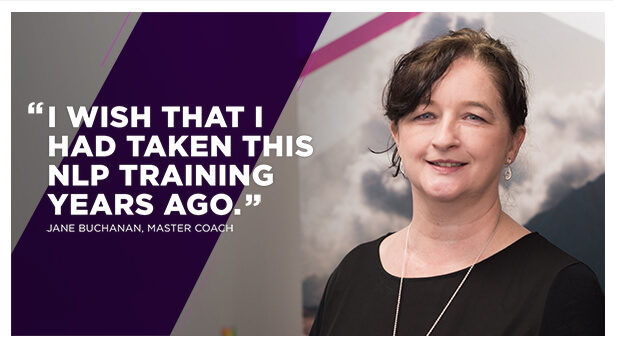 Pip truly believes that everyone has their own unique zone of genius and she loves nothing more than to see Edge students ‘stepping into’ this zone as they complete their training. 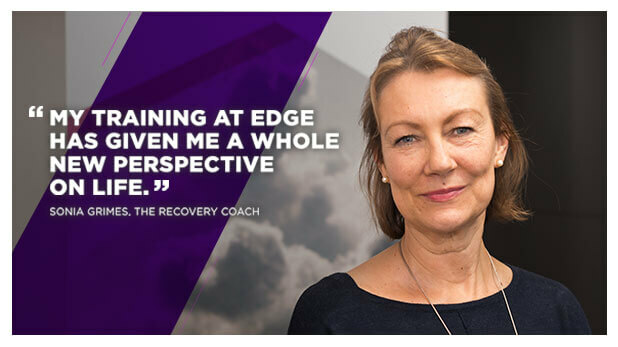 Jools Montague joins Pip as the other Director of Edge NLP and between them they bring a unique combination of skills and experience to the training room. There might just be a bit of humour thrown in for good measure. 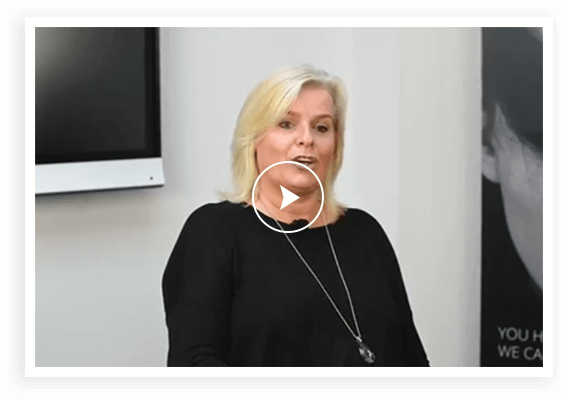 All Edge NLP trainers and coaches are passionate about their work and this, combined with their vast knowledge and all round zest for life, makes them pretty darn amazing at what they do. 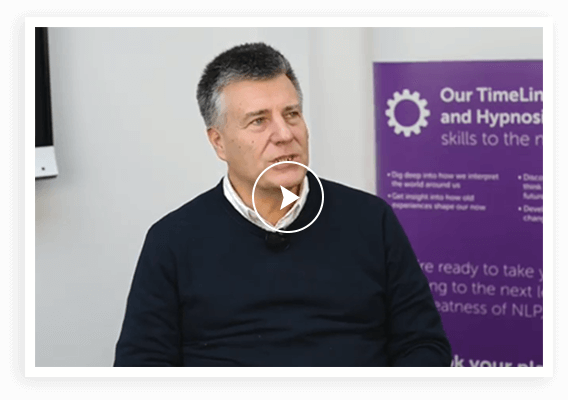 Our training is fun yet professional and genuinely enjoyable – something a lot of our students comment on. 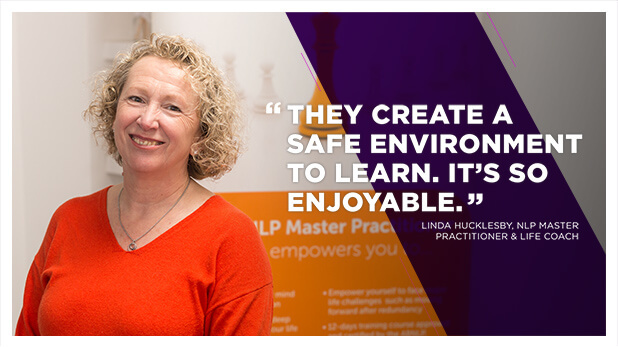 Whatever your reasons for wanting to explore NLP – personal growth, business development, just plain old curiosity – our courses will give you the Edge and you’ll start applying the techniques from your very first class that provide either insight or a fresh approach to existing knowledge. If you’re not quite ready to book one of our courses but are curious to know more, then a taster day is just the thing.